Mobile Mechanic Pembroke Pines FL Auto Repair Service that comes to fix your car at home & prepurchase foreign vehicle inspection evaluation near me call 305-748-6553 to schedule your availability with best-rated reviews local car repair services that is dependable and affordable. we can travel to you at any location like business office, at job parking lot, on the side of the road, at house or apartment to do automotive technician work without interrupting any of their daily routines. All basic repair services that are expected, including complete computer diagnosis on no start or crank problems, water pump replacement, alternator belt replacement services, brakes, cooling system, belts, hoses, water pumps, and much more. And, of course, factory parts can be used. Just make sure that you consult your mobile mechanic first. 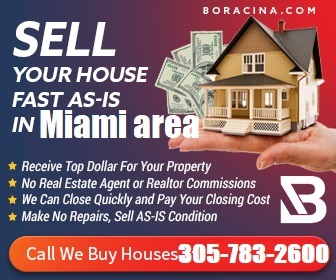 We are here to assist you when you need us the most. Our team of skilled technicians, armed with the state of the art diagnostic equipment will visit your place, once you give us a call, to fix your car. We only use original spares for repairing your vehicle and provide a warranty on the parts we replace. As we are available round the clock, you can rest assured that we shall be by your side whenever you need us. 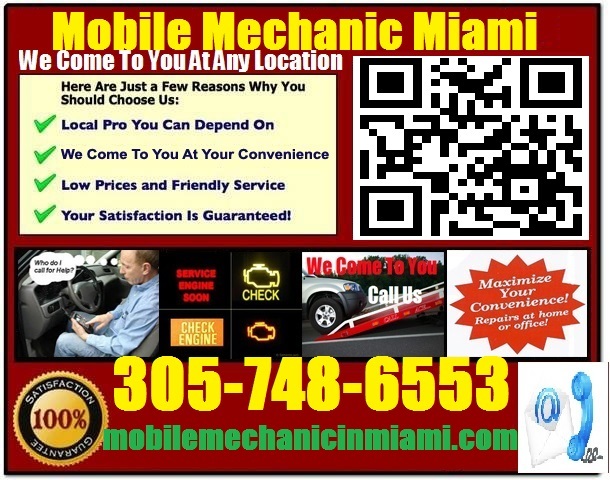 Little wonder that our clients consider us as the best mobile mechanic Pembroke Pines Florida. Are you sure that the car you plan to purchase is worth its price? Are you sure that all of its part is working perfectly? Getting a vehicle examined by a professional is important, especially when you are purchasing a used vehicle. Our technicians will travel to the location of the vehicle and inspect it thoroughly for any defects. Our years of experience ensure that we are able to evaluate the car thoroughly. Apart from this, you also have the opportunity of speaking with the technician who conducted the inspection. Give us a call if you face problems with your foreign car. Our forte is in diagnosing foreign cars such as Volkswagen, Volvo, Audi, Jaguar, Land Rover, and vehicles imported from Germany and the European Union. As we stock original spares for those cars, you can be sure that we shall fix them quickly and efficiently. Give us a call today and allow us to inspect your malfunctioning vehicle.